Ant workers are very active foraging on wide range of foods including sweet substances, seeds, insects and aphid secretions ‘honey dew’. Other common allurents around the home or work place may consist of warm and moist areas. The adult worker Ants are brown/black in colour and are known to grow on average to 3-5mm long. Common ant queens are winged at first, 12mm long and can live for several years. Foraging ant workers are a nuisance but normally not a health risk. They guard aphids that damage garden plants. Sexual forms, ‘flying ants’, may emerge in large numbers close to or inside houses. Once the pupal stage is complete, the adult ant comes on the scene. At the time of emergence, the adult ant is fully grown, but darkens in colour as it ages. Adult ants are one of 3 different colonies which include The queens, the workers and males. Queens are fertile females that lay all the eggs in a single colony. Workers are females that do not reproduce, but do gather food, feed the young and maintain and clean the nest. Workers are wingless, and it is the worker stage that is seen foraging around for food or defending the colony from any prey or intruders. The male ants are winged, but their only job is to mate with the queens during the swarming process. Professional Ant Treatments are safe & more efficient. Use of advanced ant control chemical products will ensure long lasting and thorough protection. – Application of liquid formulation as a course spray onto floor & wall junctions (edges of floor) and onto ant trails (where visible). External insecticidal barrier created around perimeters. A dust formulation of insecticide is applied into cavities and to other inaccessible areas where ants may be foraging or are penetrating through. 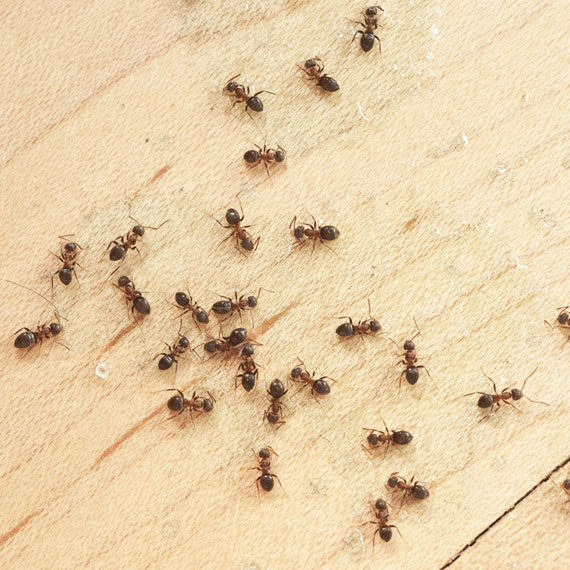 Insecticidal ant gel is applied with bait gun as small drops along trails where ants are known to be foraging and/or in common areas of your home or work place. Also liquid/gel ant café are place to ensure no re infestation.